Drinking on the job!!! Woohoo…. just one of the perks of writing a blog. Steve and I came up with this super refreshing, not too sweet martini and I can’t wait to have another. Yum!!! More vodka please. 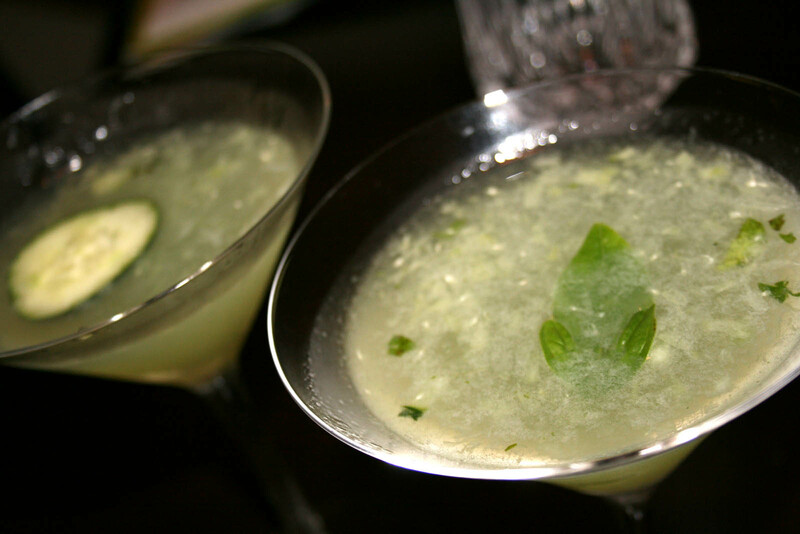 Here’s a pic of our cucumber basil martinis before they disappear. 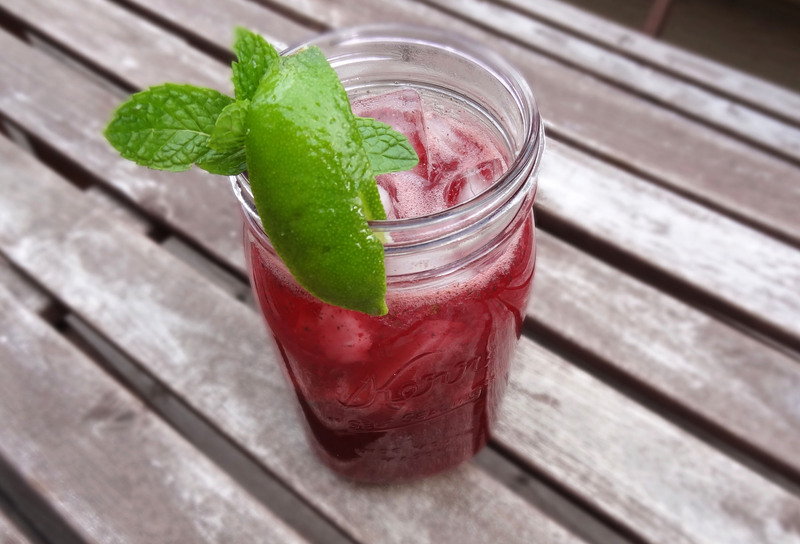 In a pint glass or cocktail shaker combine ice, cucumber slices, basil leaves, sugar, lemon and lime and muddle them until the basil is torn. Add vodka, give the cocktail a quick shake, strain into a martini glass and garnish with a cucumber wheel or basil leaf.